Aflenzer Bürgeralm - Health resort and winter sport region! A paradise for skiers and snowboarders, avalanche security. 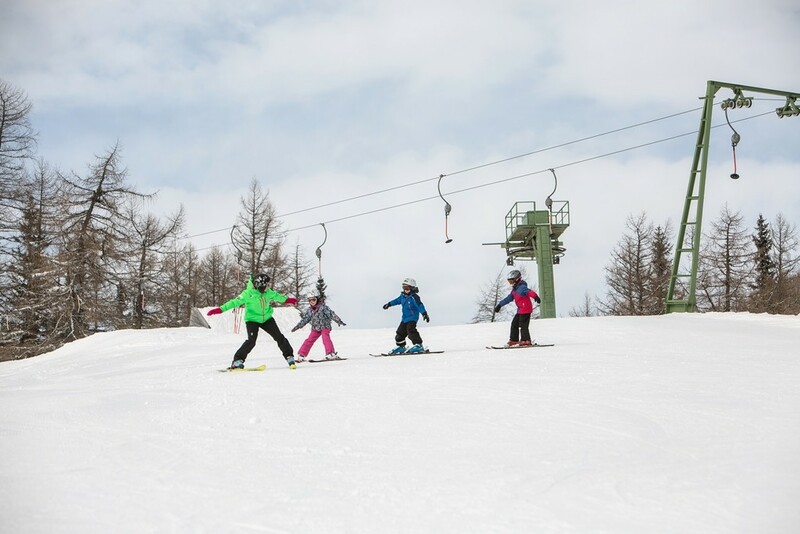 This beautiful ski and health resort offers you a baby lift (Lindenlift) with snow making system, ski school, ski kindergarten, cross-country trails, a toboggan-run, curling, 1 half-pipe, 1 fun-park and much more. Sauna, steam bath and solaria are available in the beautiful health resort.